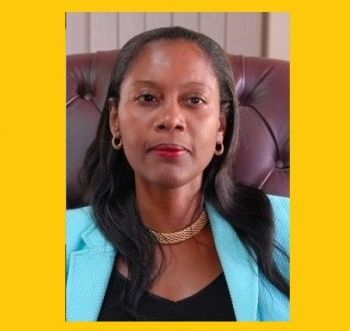 Ms Webster warned that the regulations for public tender needs to be reviewed for improved management and transparency in public procurement. 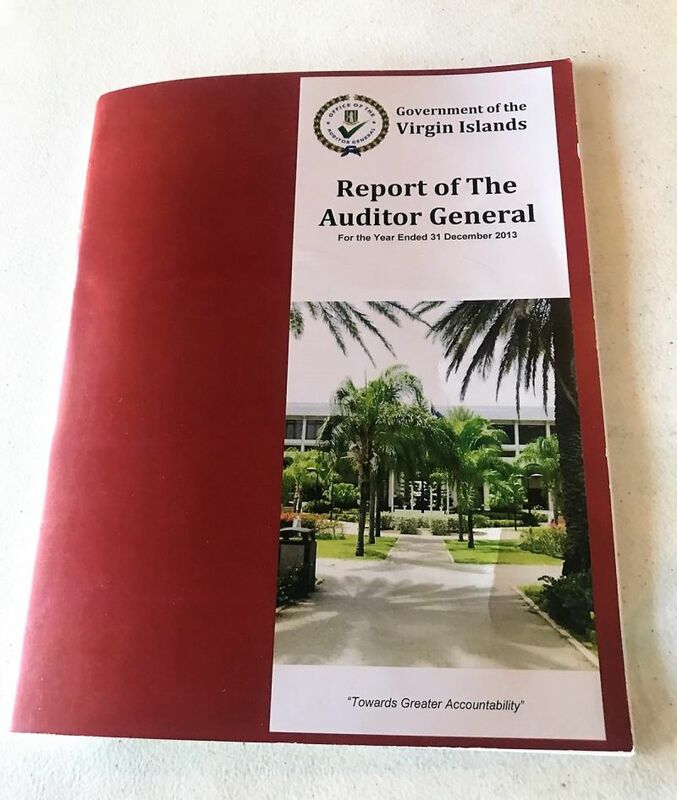 According to the Auditor General in the Report, the ‘carried forward unpaid expenditure’ for the period under review was $2.2 Million. The Auditor General noted that Departments which held substantial ‘carried forward expenditures’ were the Water and Sewerage Department and the Ministry for Education and Culture, along with the Facilities Management Unit. OK. Do any programmes or functions in the VI function well? If so which one, if any? It seems as if no one adheres to regulations, rules, processes......etc. Well, sah!